A panorama of the digital changes to Milan’s lifestyle. Four days of open doors across the city from Thursday 15 March as Milan shows off the innovations which are changing the way of life of residents and visitors alike. 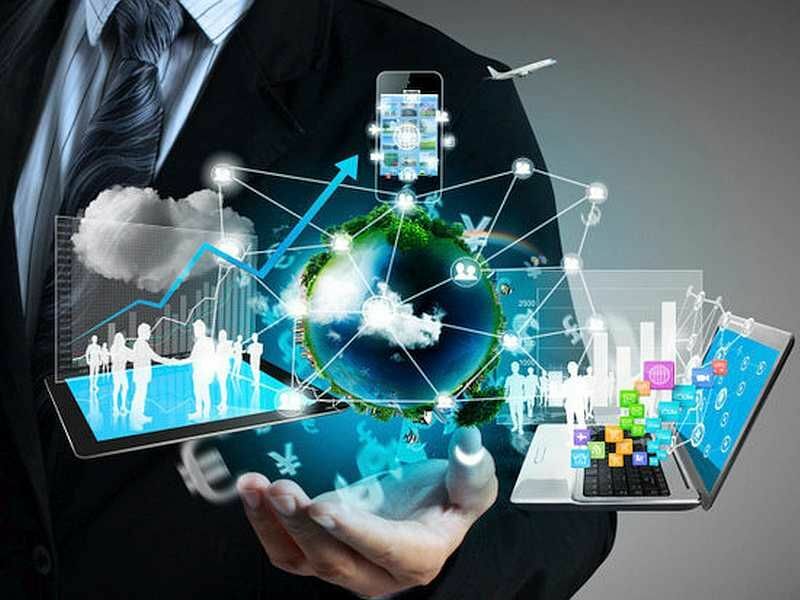 Four days of knowledge and innovative production through the digital world: an opportunity for citizens, companies, institutions, universities and research centres to reflect and confront each other on the subject. A chance to find out the many faces of the digital Milan. From 15 to 18 March, this year’s edition of the Digital Week will welcome visitors and participants to exhibitions, seminars, performances and workshops – a total of over 400 appointments. There will be interactive workshops for kids and teenagers, live links with the municipal police operations room, humanoid robots, anti-theft devices for bikes, a look behind the scenes during the voting on the TV show X-Factor, a look at future, new professions, digital granddads, on-line tax payment, virtual reality and much more. While the headquarters of the week is in the Base events structure in Via Bergognone 34, the appointments will also be in locations across the city. 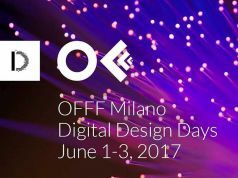 By far the majority of events are open free to everybody interested in Milan’s digital present and future, but pre-registration is required. The detailed programme of the week provides information on each event and the opportunity to register for participation.